Mobile money is reaching out to segments of the population that were traditionally excluded from financial services, most vulnerable to economic shocks and living below the poverty line. In Kenya, digital wallets have been widely adopted by more than 70% of the adults population thanks to Safaricom’s product M-Pesa¹. 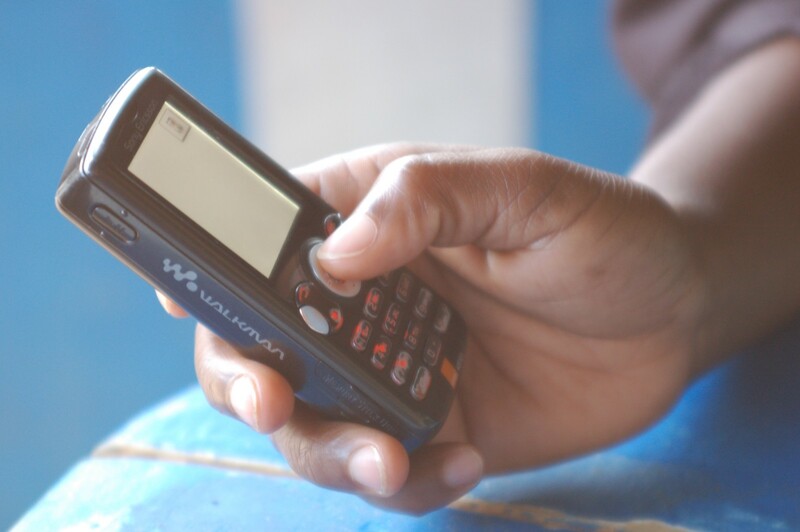 Despite the increasing global attention on mobile money, there is little quantitative research — and no public datasets — that could help us to better understand how people who were previously excluded from financial services are using mobile money in their day-to-day life. 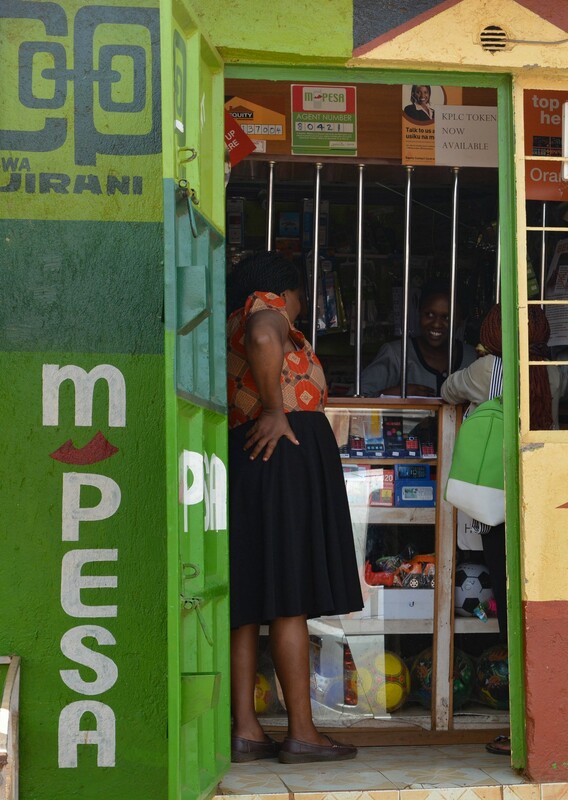 To fill this gap, Busara Center and CGAP collected information for 6 months on all transactions made by 400 M-Pesa clients living in Kibera — an informal settlement located in the heart of Nairobi. Digital financial services are used by everyone. The average M-PESA monthly balance is similar across key demographics (e.g. gender, age and , employment status). Lack of formal income doesn’t seem to be affecting the average balances of the unemployed, perhaps due to the effect of remittances. As for transactions, women are shown to make less outward transactions than men and older respondents account have higher inflows and outflows. There is a discrepancy between self-reported data and actual usage, both in terms of average balance and volume/value of transactions. Perhaps due to social pressure, users with lower balances in their mobile wallets tend to overestimate their balances while those with higher amounts tend to underestimate their saved amounts. Mobile money wallets are mostly used as transactional accounts, but are also the preferred platform for emergency saving. More than 60% of respondents keep an average balance of less than KES 1,000 throughout the month, and the majority have a zero balance on average. Findings also suggest that users tend to deposit amounts in lump sum and then withdraw in smaller amounts to cover their monthly spending. M-Pesa is the chosen platform to save for emergencies for 80% of the users — potentially related to the immediacy of cash availability upon need. Bank accounts are however still preferred for saving large sums. Digital doesn’t mean cash-less. Over 90% of respondents withdraw cash from agents at least once a week, with 40% of the value of outflows driven by cashing out at mobile agents. Crucially, banked individuals make significantly more cash withdrawals at agents than their unbanked counterpart and their preferred M-Pesa top-up method is still visiting an agent — showing a preference for cash transactions over bank-to-mobile wallet ones. This suggests there might be room to promote greater adoption of digital financial services to minimize instances of cash withdrawals. Trust and personal relationships still matter. Most transactions are based on a small P2P network, as only 20% of respondents received money from more than 5 users per month. Moreover, even if only 5% of individuals deposit money always to the same agent, on average respondents deposited 53% of their total deposits with their main agent² — suggesting that trust is important. The use of mobile loans is popular and might become problematic. Mobile wallets allow individuals to receive instant loans into their accounts, making it quick and easy to borrow. Over 30% of respondents have taken at least one mobile loan, with the average amount borrowed being Ksh 2,420 and the average number of loans per person is 5. The vast majority of respondents withdrew the loan amount in cash or sent it to other customers via M-Pesa, but worryingly almost 10% of the amount borrowed was used to repay other loans. Mobile betting is widespread but very low in value. Individuals can easily and cheaply place bets directly from their phones, paying through their mobile wallets. As a consequence, 48% of respondents have made at least one mobile betting transaction, with the average number of betting transactions per person being less than 60. However, the average transaction is small, roughly Ksh 70, and mobile betting counts for only 15% of the total value of Pay Bill transactions. Despite the hype around the issue, data suggest that mobile betting might have a much lower impact on income than expected. This project showcases how data science can help us fill the gap in understanding how individuals behave towards digital financial services. More to come in the future! M-Pesa is a digital wallet service which allows users to store and transfer funds through their mobile phones without requiring an internet connection. The service was launched by Kenya telcom company Safaricom in 2007. We define as ‘main agent’ the agent where the respondent has deposited or withdraw the most cash (in terms of total value of their transactions). Access more stories about the Behavioral Science work we are doing on the African continent and beyond, conducting social science research to help our clients understand human behaviour and design solutions to scale products, programs and policies. The home of behavioral science in the Global South.